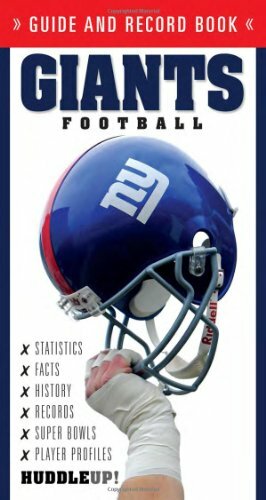 How much do you know about your favorite team? Do you know how to quickly find anything you don’t know? Do you want an easy and handy way to find out who was an All-Pro or All-American and who lead the team in passing, rushing, and receiving? How about draft picks, assistant coaches, and awards? Statistically oriented and presented in a unique year-by-year format, this new series provides a whole lot more, including a look back at last year along with a glimpse at the upcoming season. It includes information you can (and can’t) find in the media guide or on fan websites, everything from rivalries, records, playoff games, star players, team leaders, and important notes. Christopher Walsh is an award-winning sportswriter who writes for the Tuscaloosa News. He has been nominated twice for the Pulitzer Prize and is the recipient of the First Amendment Award, the Herby Kirby Memorial Award, and Enterprise Story of the Year from the Football Writers Association of America. He lives in Tuscaloosa, Alabama.